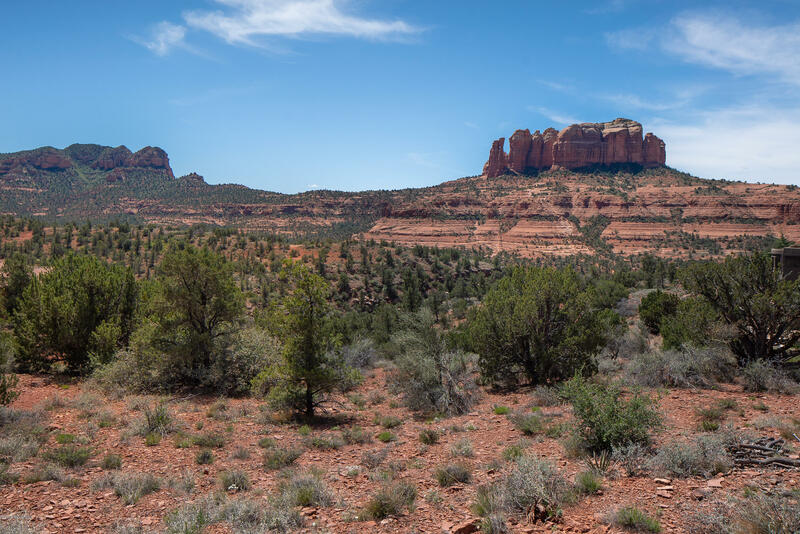 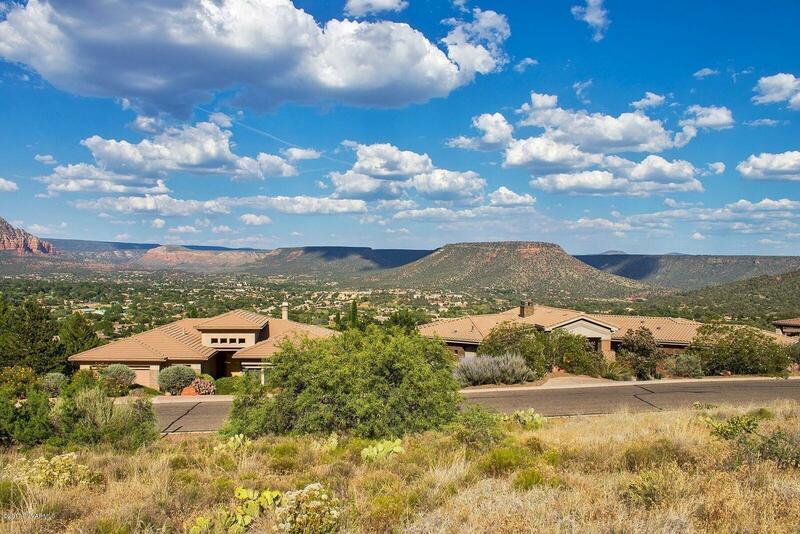 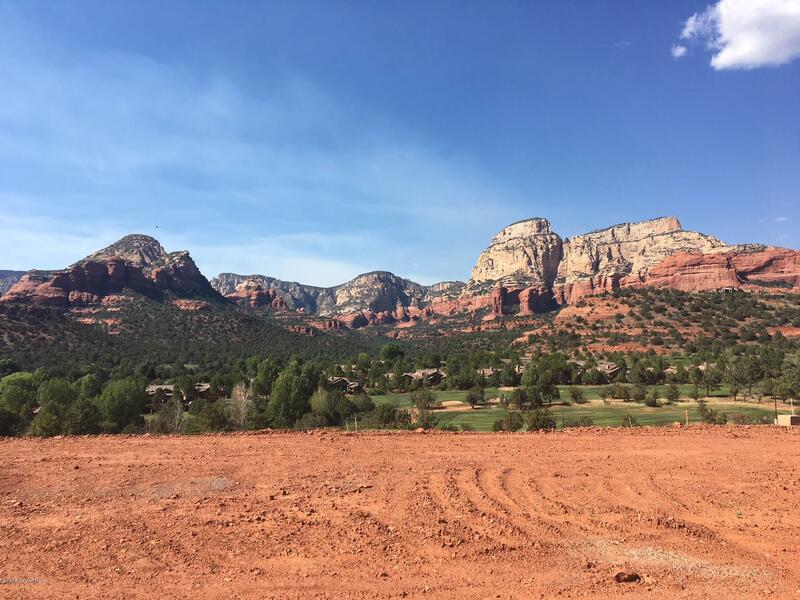 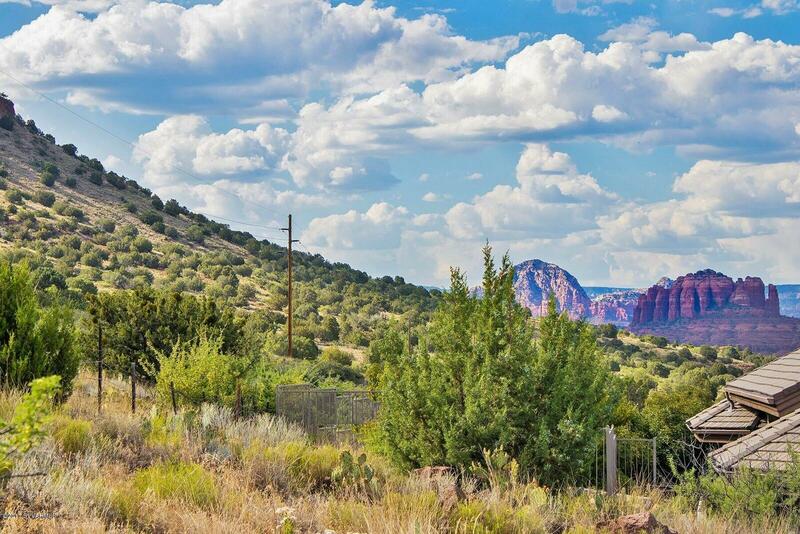 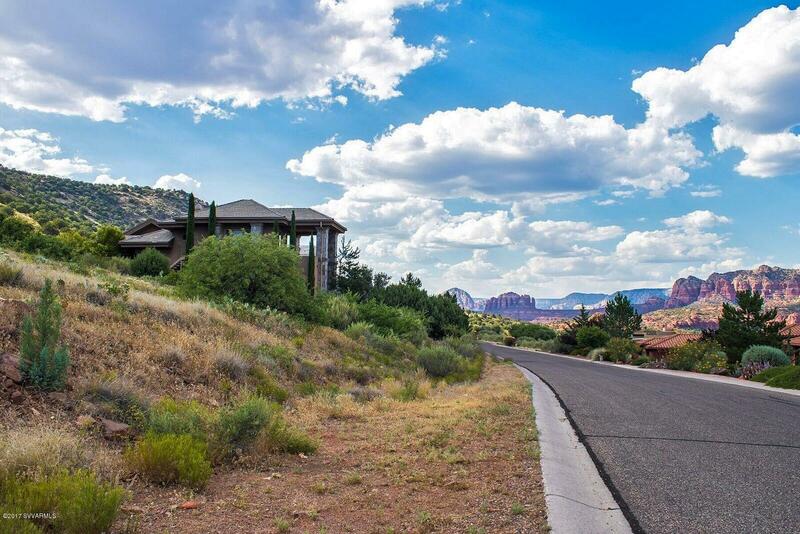 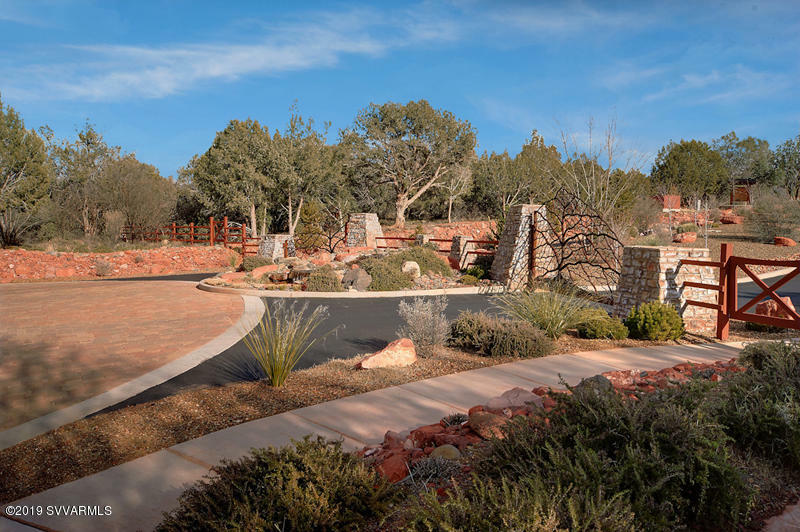 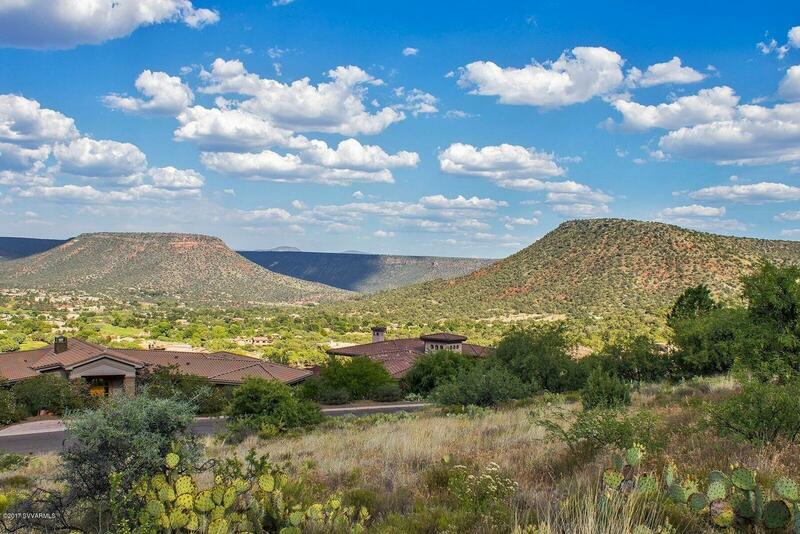 Magical and majesctic panoramic views are captured from this beautiful Sedona Golf Resort custom home-site. 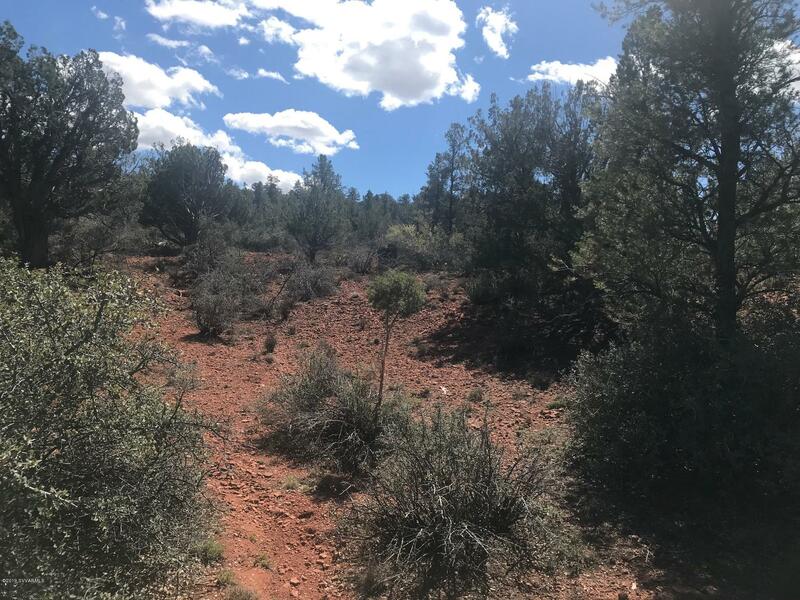 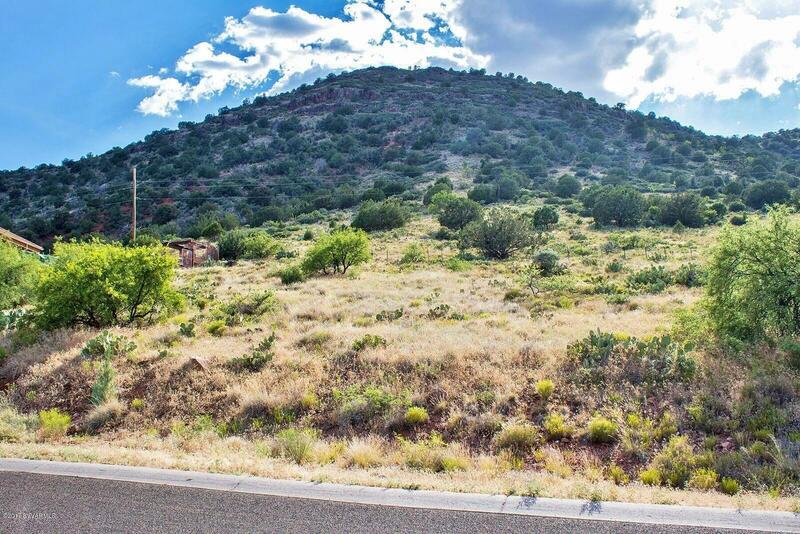 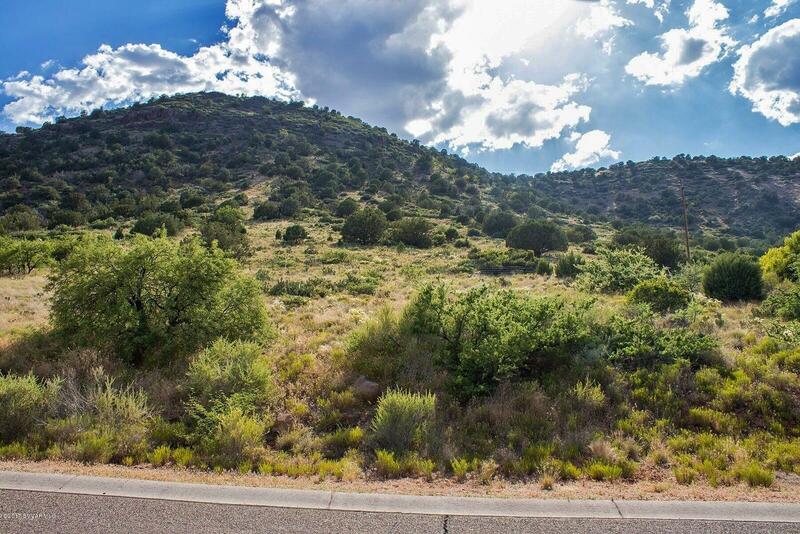 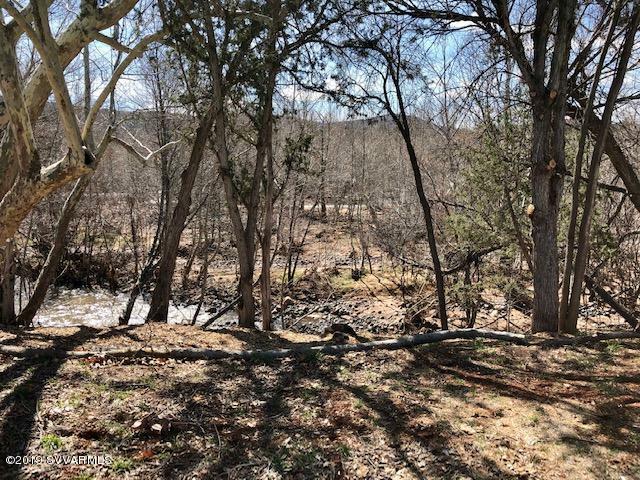 This parcel offers: great views, sewer and backs to National Forest Service. 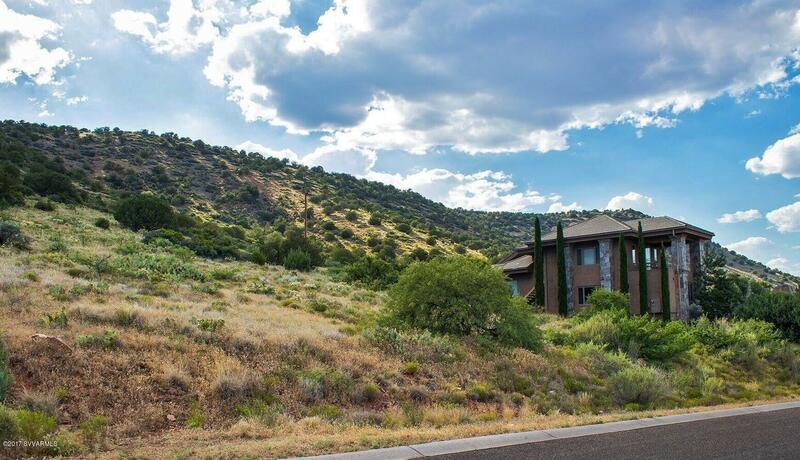 In an area of gorgeous custom homes and access to the best golf courses in the area.